Thanks for joining us for 2016! It was a fantastic year. 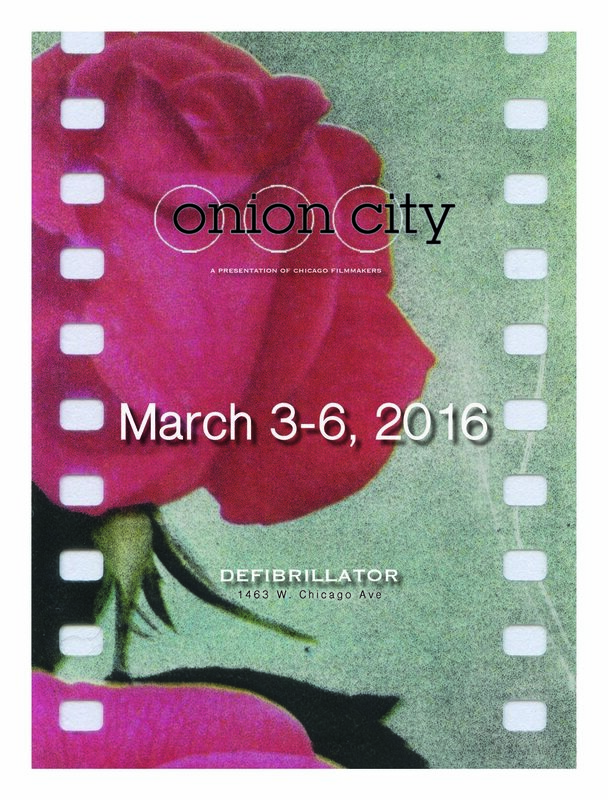 Join us next year for the 28th Onion City Experimental Film Festival. 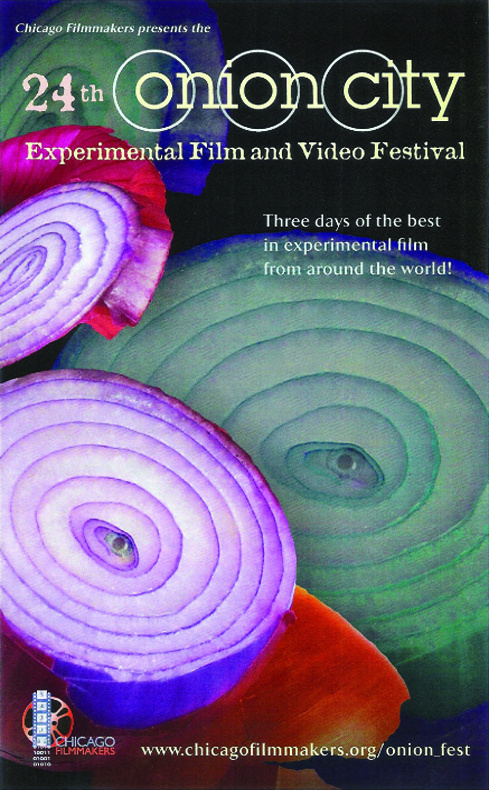 PDF programs from past festivals. 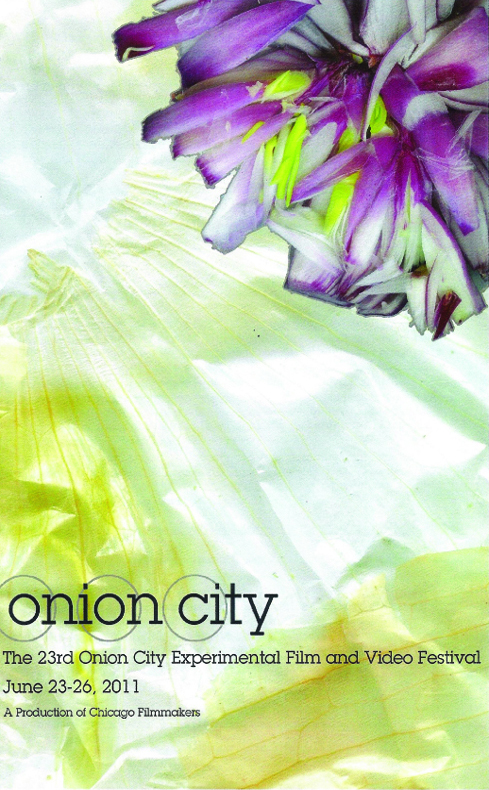 Click on image to view program.